This is my mantra. This is our mantra. We say it often and with meaning and emphasis. 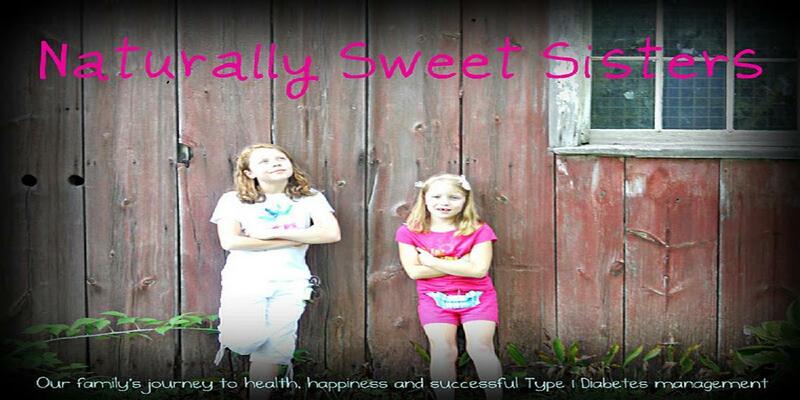 To me, this single phrase helped put type 1 diabetes in perspective for our family of 'Naturally Sweet Sisters'. 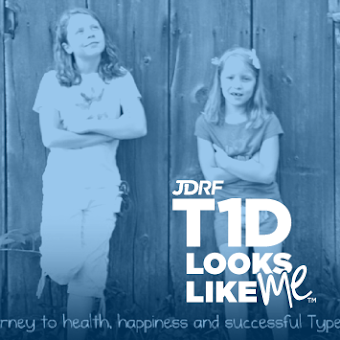 We are living our lives and simply adding type 1 diabetes to how we choose to live. But sometimes, I know we aren't blending with the rest of the world. Like this weekend when my kids asked for orange juice at a hotel breakfast buffet and I said no. It was early morning, blood sugars were perfect, they already had eaten breakfast and I was about to stuff them into our vehicle for a 1.45 - hour long car ride to our next destination. Orange juice seemed like the tipping point that would potentially crash all of the above into a million little pieces of uncomfortable. I am sorry, but no orange juice. How about some water? My youngest daughter puckered up her face and my oldest daughter shrugged as though she knew what my answer would be. As soon as I said it, instant regret flooded over me. I knew that I had lost my focus of kids first, diabetes second. Looking around, I could see that nearly every person in the hotel breakfast buffet area was enjoying a small cup of orange juice. How many carbs would that even be? Maybe 30 or 40? It couldn't be that much. In a second glance, I could also see that no one was turning into a hideous, half-crazed zombie (now that would be a reason, right?) while they were drinking their small cups of orange juice. It just seemed mean to have said no. The truth is, I just didn't want the hassle of a crazy high (or worse, a sudden drop) from the huge amount of sugar in orange juice. I didn't want my girls to feel bad. Not "bad" as in guilty, but as in nauseated, ketone riddled and crabby. The kind of zombie that can sometimes be our reality when eating the wrong food at the wrong time. I didn't relent either. Grabbing a few extra water bottles, I shuffled the girls away from the buffet and out to the parking lot towards our car. Popping in a movie in our vehicle's DVD player, the girls were immediately distracted from the pending orange juice zombiedom. In a moment, the girls happily cracked open their water bottles while giggling at the small screens. Everyone was fine. Except me. And here I am two days later writing about it and sharing it with you. Because this is the thing.... saving my girls from becoming orange juice zombies amounts to nothing more than feeling bad for letting type 1 diabetes get in the way of living. 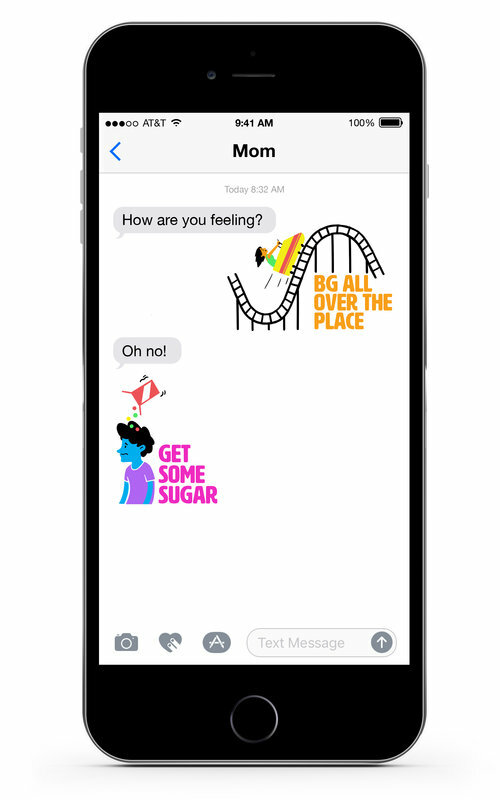 Weekend Score: T1D = 1 - Mom = 0.